In association with the American Academy of Ophthalmology, the doctors and staff of Connecticut Eye Consultants (formerly Danbury Eye Physicians & Surgeons and Greater Waterbury Laser Eye Surgeons) want to remind you and your family of the importance of early diagnosis and treatment in helping prevent blindness from Glaucoma. Because January is National Glaucoma Awareness Month, we encourage everyone above age 50 to schedule a comprehensive eye evaluation this month to determine if Glaucoma could be affecting your vision. Glaucoma is one of the leading causes of blindness. In fact, more than 2.2 million Americans have Glaucoma…but only about half are aware of it. That’s because there are very few warning signs to patients with Glaucoma. Once detected, it can be slowed in most cases. However, any vision that is lost due to Glaucoma can rarely – if ever - be restored. 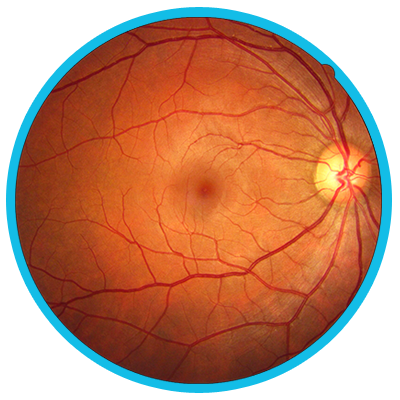 Glaucoma develops slowly and is virtually undetectable except through an eye examination. That is why Glaucoma is often referred to as ‘The Sneak Thief of Sight.’ It normally starts with a gradual loss of peripheral vision. Other side effects include the inability to adjust to a darkened room, blurred or foggy vision (especially when you first wake up) and the frequent switching of glasses. Because there are few warning signs and because vision loss can be permanent, Connecticut Eye Consultants has reserved special times throughout the month for patients to schedule a comprehensive Glaucoma evaluation. Our evaluations also include thorough examination of your eyes for signs of cataract development, retinal diseases, dry eye and other refractive errors. 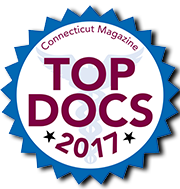 Connecticut Eye Consultants are among the only comprehensive eye centers in the state to offer patients the benefits of 2 Fellowship-trained Glaucoma specialists. Dr. Burstein and Dr. Altman are uniquely qualified to help protect, preserve and prolong your vision in the fight against blindness from Glaucoma. Annual comprehensive Glaucoma & Cataract evaluations are covered under most insurance plans, so save your vision through early diagnosis and treatment. 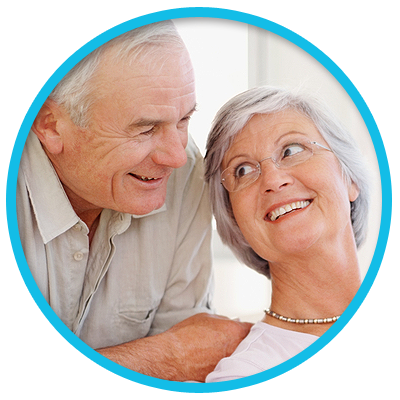 Call our offices today at (203) 791-2020 to schedule your Glaucoma & Cataract evaluation. Do You Know What The Retina Does?